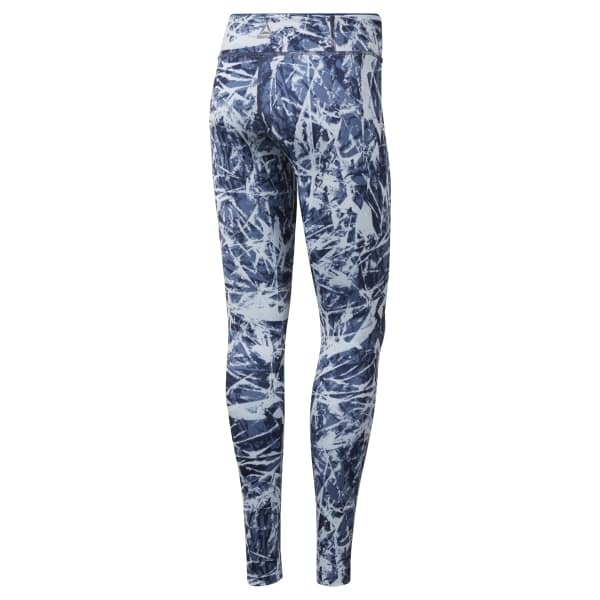 For a sleek, long-legged look, set your sights no further than these patterned leggings. The rugged pattern adds a new dimension to whatever you pair with them. Enhanced with Speedwick technology and chafe-free stitching, these workout tights make an ideal choice for running or everyday wear.